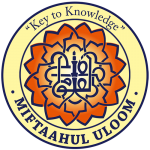 Welcome to Miftaahul Uloom Academy! Our school is an all inclusive and supportive community catering to students from many various backgrounds. As soon as Allah blesses us with children, we become responsible for meeting their spiritual, emotional, physical, and intellectual needs until they become adults. This is an overwhelmingly difficult job especially now in this day and age. Our mission at MUA is to help FAMILIES educate children to be God-Conscious, principled, knowledgeable, well balanced, cooperative, committed, and caring Muslims fully equipped to face the challenges of the 21st century. 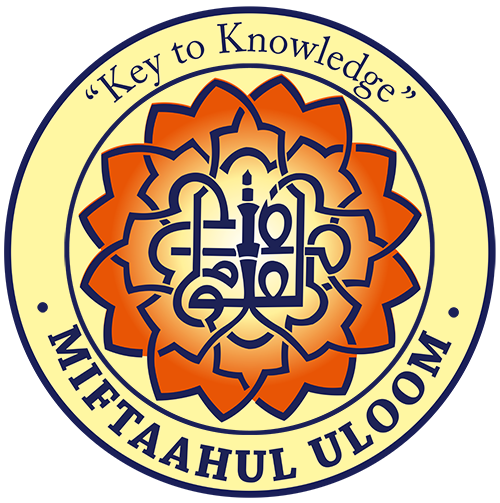 The Key to Knowledge - Miftaahul Uloom - is the Awareness of Allah - that He is the source of all Knowledge, all Power, all Wealth and that staying aware of Him, being grateful for His blessings, doing our best to follow His Guidance, and turning to Him first in all difficulties is the only way to find success in this life and the next. This is the tremendous, priceless benefit that private religious schools have over public or private secular schools. At MUA, we are free to mention Allah whenever and wherever we want, and we understand that human beings, as talented as we are, will never be able to learn anything, nor solve any problems without His permission and help. We also understand that Allah created us to worship Him which includes serving our parents, families, communities, and the world. This is the most important part of our mission and is completely the opposite of what children learn in secular schools and from mainstream media. If we as parents, and as a school community, raise our children to know and always be aware of Allah and His blueprint for life, He will guide, protect and bless them every step of their lives. At the same time we must equip our children for the challenges of 21st century.As Ali (Radi Allahu Anhu) once said, “Do not raise your children the way [your] parents raised you, they were born for a different time.” At MUA. we integrate the 21st Century Career Ready Abilities into everything we do. Our students learn to be responsible and contributing citizens, to apply appropriate academic and technical skills, to attend to personal health and financial well-being, to communicate clearly and effectively with reason, to consider the environmental, social and economic impacts of decisions, to demonstrate creativity and innovation, to employ valid and reliable research strategies, to utilize critical thinking to make sense of problems and persevere in solving them, to model integrity, ethical leadership and effective management, to plan education and career paths aligned to personal goals, to use technology to enhance productivity, and to work productively in teams while using cultural global competence. Thank you for your interest in MUA. We would love to help you educate your children. Please call us to schedule a tour so you can see for yourself all the wonderful learning experiences that happen here every day. Our Mission is to help families educate children to be God-conscious, principled, knowledgeable, well-balanced, cooperative, committed, and caring Muslims fully equipped to face the challenges of the 21st century. Our Vision for Miftaahul Uloom Academy is for it to become an internationally recognized leader in progressive Islamic education. In 2017, Miftaahul Uloom Academy achieved accreditation from AdvancED, a non-profit, non-partisan organization that conducts rigorous, on site reviews of a variety of educational institutions and systems to ensure that all learners realize their full potential. AdvancED serves as a trusted partner to 34,000 educational institutions across the United States and 70 other nations. In 2017, Miftaahul Uloom Academy achieved accreditation from CISNA (Council of Islamic Schools in North America), an association of Islamic schools and educational organizations that conducts rigorous, on-site reviews to ensure that schools are clearly Islamic in their mission and philosophy, that they foster Islamic Identity and prepare students for integration into a religiously and ethnically diverse society, that they promote a positive image of Islam and of Muslims as integral contributing members of society, and that they honor Islamic observances and practices. Faatimah Yanes started a small Islamic kindergarten class of 5 students because the Muslim children she met at that time knew very little about their religious heritage and were actively trying to adopt American mainstream culture. Islam was a treasure in her life and she wanted to be sure these children would discover the beauty of Islam and learn to treasure it also. 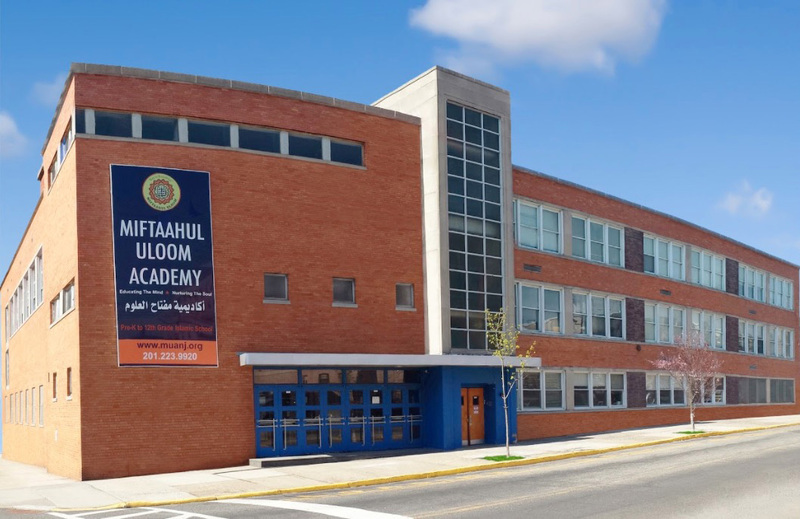 Miftaahul Uloom Learning Center, today known as Miftaahul Uloom Academy, registered as a non-profit corporation in the state of NJ and achieved tax exempt 501c3 status in 1996. Initially, the school operated out of a residential building in Guttenberg as a homeschool cooperative until 2001 when a leased space at the North Hudson Islamic Educational Center became available. In 2001, the school registered as an official non public school in the state of New Jersey serving students from preschool through 12th grade. The Union City Board of Education awarded the school a contract to open an Abbott classroom making it the first and only Muslim school in NJ to get such approval. The class of 15 students (free for Union City residents) is located in the same building but follows the Union City curriculum without any religious element. The school also established a Montessori program. The school outgrew the space rapidly and leased office space in a nearby building to offer an expanded girl’s high school program. the school community came together to purchase a purpose built school building (formerly Holy Rosary Academy) on 15th Street in Union City. Our students and staff have benefited a great deal from the large well lit classrooms, computer lab, gymnasium, cafeteria, and outdoor play area. In 2008, the school adopted the name Miftaahul Uloom Academy. Miftaahul Uloom Academy achieved accreditation from AdvancED and CISNA. Br. Mohammed is a Chief Technology Officer with over fifteen years of Information Technology and management experience. He has demonstrated career success in developing and executing operational strategies to promote organizational growth and optimal utilization of emerging technologies. Br. Mohammed holds a Master of Science in Technology Management from Columbia University and a bachelor in Computer Information Systems from Hunter College, CUNY. Br. Mohammed has been involved with MUA since inception as the guarantor of the mortgage for our current building. As the Vice Chairman of the MUA Board of Trustee and Chair of the MUA Technology Committee, Br Mohammed continues to actively support the founding principles of MUA. His goal is to help facilitate a path forward to overcome the current challenges, foster change and innovation thereby building a better future for our children. Dr. Toor is currently the director of Cancer Cytogenetics at SIParadigm in New Jersey. 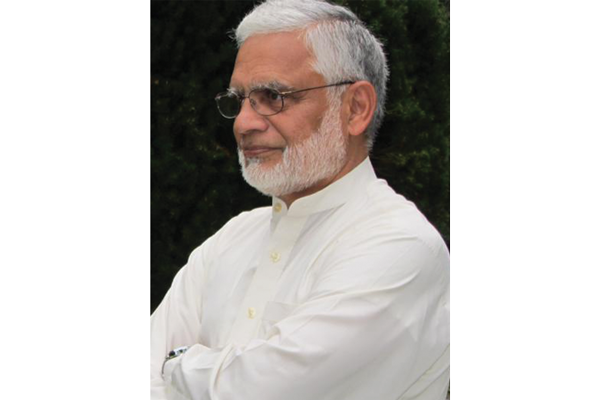 He is also a cytogetenics consultant at Shaukat Khanum Memorial Hospital and Cancer Research Center in Lahore, Pakistan. 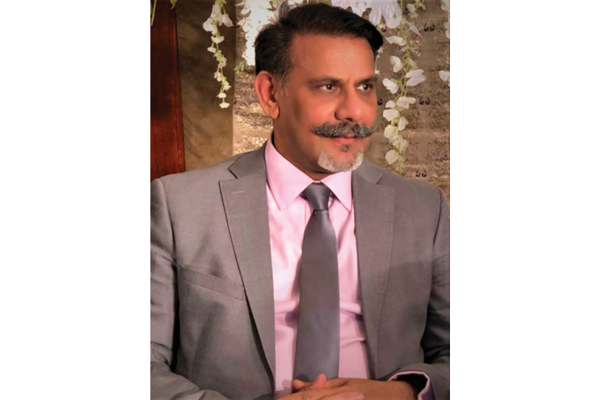 Dr. Toor has over 20 years of teaching and practical experience in histology, embryology, and histological techniques in Pakistan, Jordan and USA. He also has over 30 years of experience in clinical and cancer cytogenetics, FISH technology and UroVysion. He taught high school science and biology at the Immaculate Conception High School In Lodi and served briefly as the Principal of AlGhazaly High School. Dr. Toor holds a Bachelor and Master of Science and a PhD in microanatomy. He has been a supporter of MUA since 2001 and has devoted many years as a board member. He has worked tirelessly to raise funds to support the mission and vision of MUA. Dr. Toor’s goal is to make MUA mortgage free and increase employee compensation. Sr. Faatimah Yanes has been an educator for over 30 years and is the proud parent of 8 children, 5 of whom have graduated from MUA and 2 of whom are currently attending MUA. 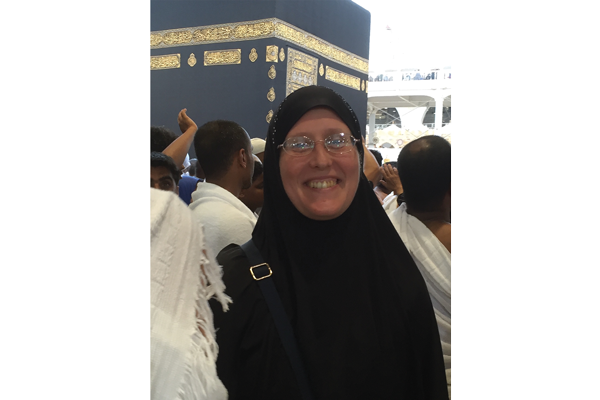 Sr. Faatimah holds a BA in English from Dartmouth College. She has a teaching certificate of eligibility for K-8 education from the NJ Dept. of Education. She has worked in several capacities at MUA - as the principal, as a MS/HS teacher, as the high school coordinator, and currently as the business administrator. As a board member, her goal is to put together a team of progressive, professional Muslims that can continuously improve all aspects of MUA so that it will become a sustainable, highly effective educational institution. 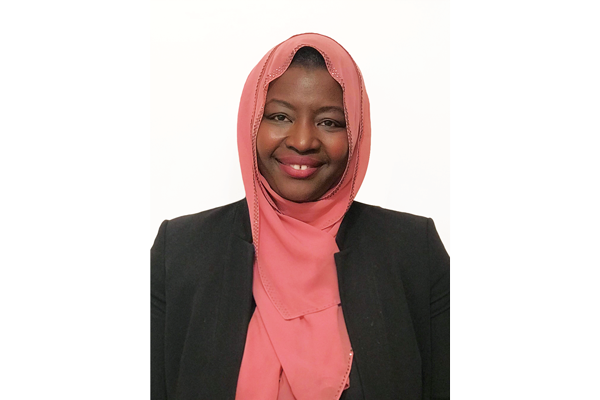 Sr. Diatou Gueye is a Vice-President in Prime Brokerage at Morgan Stanley and a proud parent of two Miftaahul Uloom Academy children for the past 7 years. Sr. Diatou holds a Masters of Business Administration from Cornell University and a Bachelor of Business Administration with a concentration in Finance from Baruch College. Her professional expertise includes strategic development, new product development, project management and also a solution provider within the field of finance. As a volunteer, Sr. Diatou has led in several non-profit organizations (AIESEC, Senepronet, Muslim against Hunger), with the common themes of youth leadership, youth development, cultural understanding, diversity, networking and community growth. At Miftaahul Uloom Academy, Sr Diatou has been engaged in her childrens ‘ student life, has revitalized the Parent Association of MUA (PAMUA) with several amazing mothers, has implemented several after-school programs and became the first Board Member elected by the MUA community. As a Board member, her focus has been to formulate and enhance our growth vision, while institutionalizing what MUA has created over the years. Br. Imran Iqbal is a Civil Engineer by Profession, with several years of experience in Project Management. He is now the owner of Artex Construction & Restoration in NY. Imran's previous community service has included serving on a Cambridge Public School Panel for hiring Elementary Teachers and as the Chair of the building committee at Boston Islamic Center in Wayland, MA. At MUA, he currently chairs the Board's Building Committee and is a member of the Finance Committee, working collectively with the other board members to bring MUA to stability and success. Dr. Dalal Kanan is a research scientist, professor in Natural Sciences at Fordham University, and a proud MUA parent of 4. 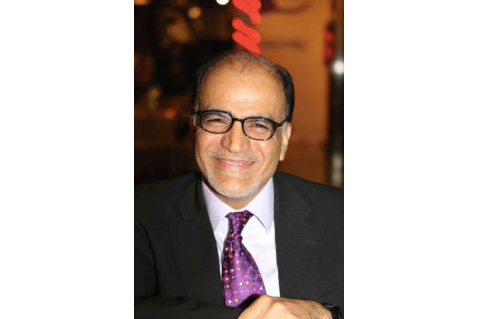 Dr. Dalal holds a Ph.D. in chemistry from Princeton University and a Bachelor in Science from New York University. Her research centers around quantum mechanical studies of materials for renewable energy applications. Dalal also held a postdoctoral research position at Columbia University during her decade long career in higher education. She currently teaches college level physics and chemistry for undergraduates at Fordham College at Lincoln Center. Dr. Dalal’s research and teaching careers have been dedicated to solving important global problems and supporting under-represented groups in science. 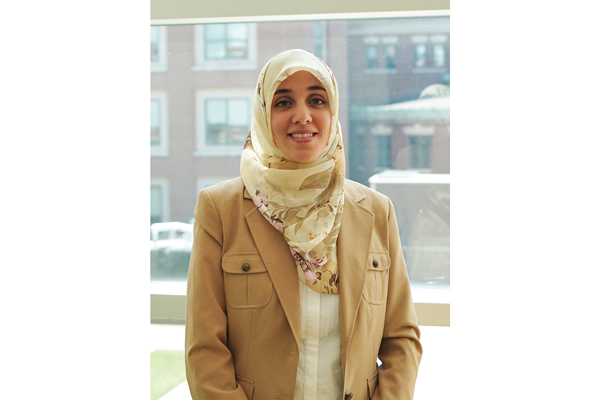 Dr. Dalal has served the community in several capacities, including as an advisor on the executive council at ICPC and as a contributor and managing editor for the Muslim parenting blog, Grow Mama. At MUA, Dr. Dalal and Sr. Samar Issa co-founded Elementary Science Olympiad. Among other things in her role on the board, Sr. Dalal is passionate about advancing academics at MUA in science and technology and beyond. 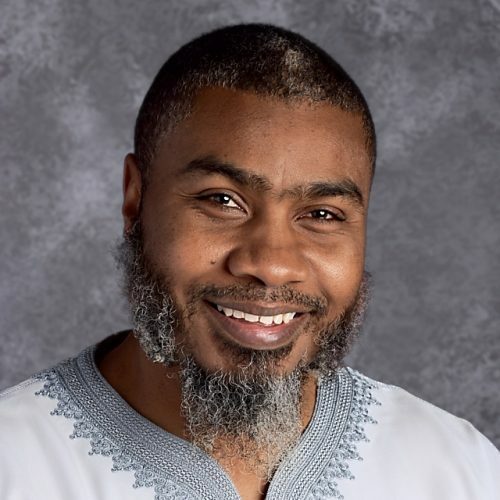 Amir Billups is an educator with 10 years of experience teaching high school social studies and providing professional development for his peers through various formal and informal roles of leadership within the Newark Public School district. He has earned a B.A. in history with a minor in sociology from St. Peter’s University and an M.A. in educational leadership from Seton Hall University. 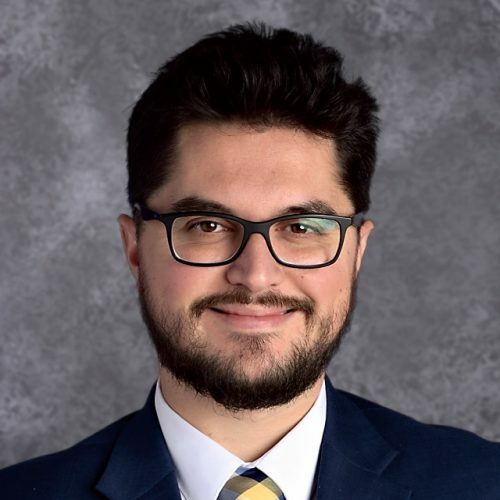 Amir has been involved in the development of curriculum, researching the efficacy of best instructional practices, investigating successful schools, and devising plans to implement measures for school improvement. He has also been an advocate for children and educational equity for over 15 years. He has been a part of several multi-city and state research efforts to address issues of inequity in public schools. Amir’s educational advocacy work has allowed him to build an extensive network with educators at the secondary and post-secondary levels. 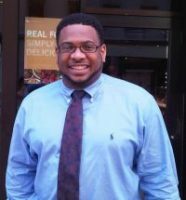 He is currently the Secondary Clinical Specialist Fieldwork Supervisor for the Newark Montclair Urban Teacher Residency at Montclair State University. In his role at MSU he serves pre-service educators placed in Newark Public Schools. He hopes to leverage his experience with informing school improvements, guiding teacher practice, and having access to an extensive network of educators in order to benefit MUA and the realization of its vision to provide a quality and socially informed educational experience for young people. Talib Takruri is a securities lawyer with 20-years experience in the financial markets. He has worked as a General Counsel, Chief Compliance Officer, Regulatory Counsel, and as a Compliance Advisory Officer over the years. He worked for the Securities Exchange Commission, the NASD (now known as FINRA), Knight Capital Markets, ITG Securities, Inc., and currently with BNP Paribas Securities Corp. over the years. Mr. Takruri attended North Carolina State University, where he won awards for student leadership. After undergraduate studies he attended law school at the American Washington College of Law. While in law school Mr. Takruri interned on Capital Hill in the Government Operations Committee, where he drafted talking points for Congress Members and analyzed proposed Bills to the House of Representatives. Mr. Takruri also interned with the Small Business Administration’s Division of Small Business Investment Companies, where he worked with government licensed venture capital firms. Although these were internships, lessons were learned at these jobs that has informed and guided his career. In his career his non-financial markets activities include volunteering at the Rikers Island Correctional facility, mentoring “residents” with an assortment of social adjustment difficulties. He also wrote special editorial pieces for the New York Amsterdam. Mr. Takruri is married with two kids who attend the Miftaahul Uloom. He is also currently on the board of a health clinic in Jersey City, New Jersey. Miftaahul Uloom Academy is blessed to have a dedicated group of educators working tirelessly to raise dynamic, well rounded individuals. Our teachers and support staff provide our students with the tools needed to excel in academics, religious knowledge and community involvement. 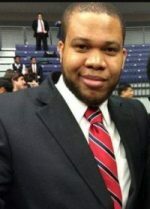 Yusuf Muhammad Heshaam Jaaber is a graduate from Old Dominion University with a Bachelor in Business & Public Administration and a graduate from the University of Phoenix with a Masters in Global Management. He currently holds his Teacher Certification in Arabic from the NJ Dept. of Education. He has been teaching in the Islamic school system for 11 years, actively involved in community development for over 15 years, involved in Youth Empowerment & Advancement for more than 20 years. He has been happily married for 13 years and a parent of 5 children. I have been with Miftaahul Uloom Academy since 2012. Graduated from Montclair State University with a degree in Social Sciences and became a Certified Teacher through New Jersey City University. I have been in the field of education for 10 years working in various classroom settings. My first experience working in education started when I was a substitute teacher and then moved on to an inclusive classroom setting with children who had development, cognitive, or intellectual disabilities. At around the same time I conducted 1-on-1 tutoring for these students at their homes teaching them life skills and cognitive skills and they included doing activities around the home as well as going out to the stores and participating as a members of society. Afterwards I came to Miftaahul Uloom Academy where I have worked as a Social Studies teacher. Throughout my time here I have taught numerous subjects, even those outside of the social sciences. They include introduction to Spanish, Communications & Media, and the highlight of my electives: Montessori Model United Nations where students participate in the annual MMUN Conference in New York City and present their resolutions at the United Nations building. As Acting Vice Principal my mission is to provide a safe haven for all of our students who look forward to coming to school and not being subjected to the injustices of life. I hope to serve the students and families to the best of my abilities. In 1994, Sr. Faatimah Yanes joined a group of moms in Guttenberg, NJ to start a weekend learning program to pool together homeschooling resources for their children. Hosted in her basement, the ladies brought a Montessori approach to educating their young ones. Eventually they identified a need for Muslim schools in the area and so rented out a larger space and started a full-time program for children up till Kindergarten to help them attain a well-rounded Islamic education. Their efforts led to their becoming a registered 501 (c) (3) non-profit organization in the Summer of 1996 as a homeschooling resource library for the local Muslim community. They moved onto renting an actual school building and slowly built programming for grades Pre-S to 12th. In 2008, under the leadership of Sr. Faatimah Yanes and then Principal Sr. Roxanne Dworak, MUA purchased its current home at 501 15th st. Union City, NJ. 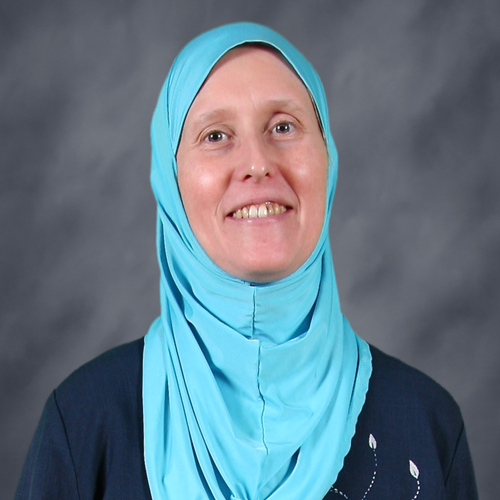 Today, Sr. Faatimah Yanes serves as Business Administrator managing our day to day operations and finances and keeping the spirit of innovation, challenges and sincerity for Allah's deen alive. We are blessed to have her dynamic leadership. At Miftaahul Uloom Academy, an accredited Islamic School, we are looking for the best and brightest teachers and administrative staff members to fulfill our mission of helping families educate children to be God-conscious, principled, knowledgeable, well-balanced, cooperative, committed and caring Muslims fully equipped to face the challenges of the 21st century. Once your application is submitted, we will review your qualifications. After your application has been reviewed, you will be notified of your status via email. If you pass the initial screening, you will be contacted for an interview with the Principal and asked to schedule a demo lesson.